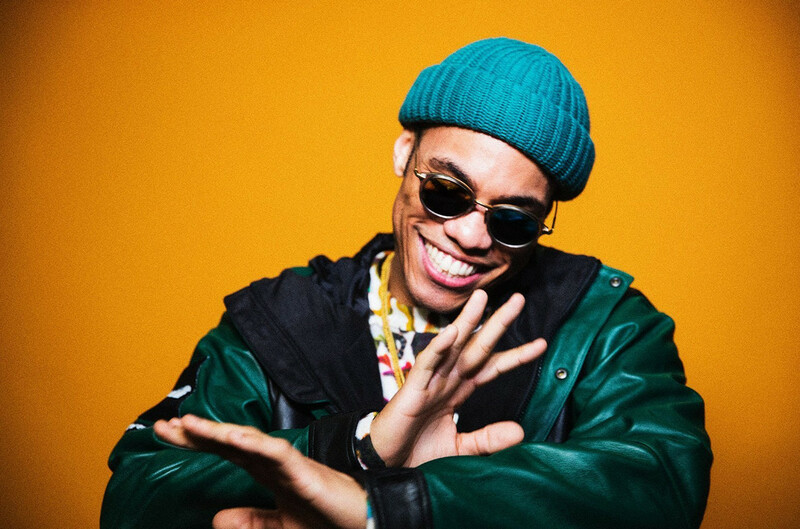 Anderson .Paak is releasing his fourth studio album titled ‘Ventura’ where he collaborated with Pharrell on the tune ‘Twilight’, make sure to get the album on iTunes and check out the tune below. 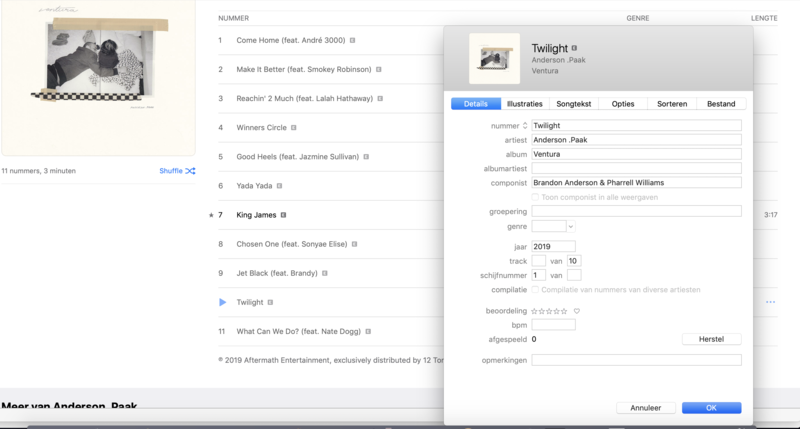 According to iTunes, Anderson .Paak’s collaboration with Pharrell will be on his forthcoming Ventura album. 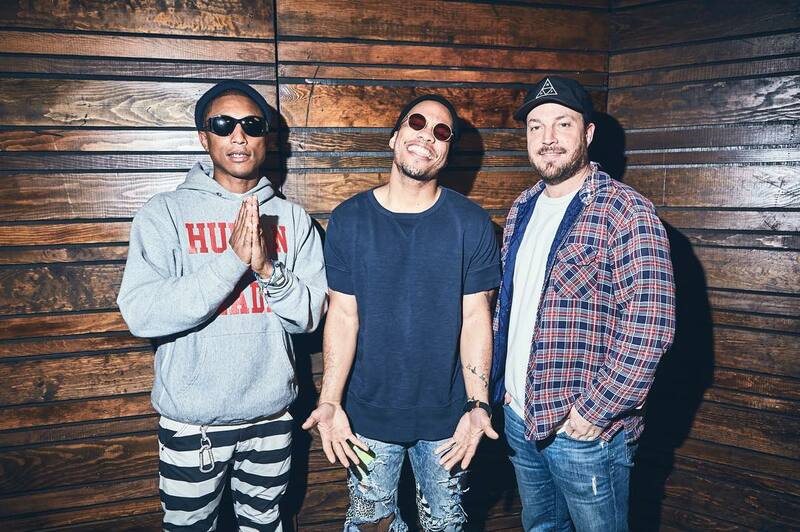 The Grammy winner teased a collaboration with Pharrell since he’s been on OTHERtone 2 years ago and we’ll get to hear their collaboration on April 12 on the tune Twilligt. The release date came as a surprise to some of Paak’s fans because the singer just dropped Oxnard five months ago. Thanks to Eve & Borsboom for the info! 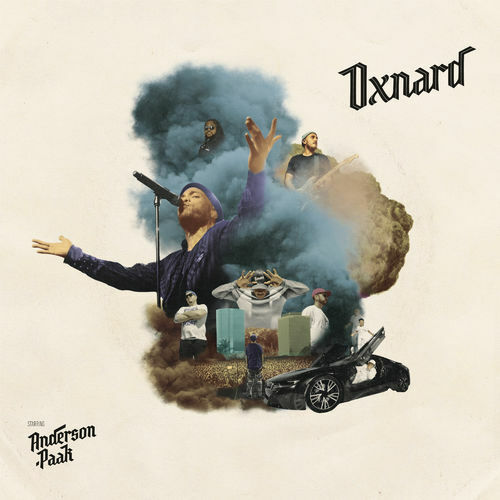 Anderson .Paak just released his third studio album ‘Oxnard’ where he collaborated with Pusha T on the tune ‘Brother’s Keeper’, get it on iTunes and check it out below. Pharrell revealed on tonight’s episode that they already worked together right after the #OTHERtone episode, also listen to Anderson.Paak and Pharrell’s cover to Thundercat’s ‘Them Changes’. Make sure to tune on #OTHERtone this Sunday with Anderson.Paak. Make sure to Pre-Order Genesis now on iTunes. Snoop Dogg has one of hip hop’s most popular up-and-coming singers Anderson.Paak on his show, where Anderson was asked who would he like to collaborate with, and he said Pharrell whereas Snoop Instant called him, check out the part 5:25.